In the early 1900s, Martians were a hot topic in American popular culture. Are those canals on the red planet? How can we contact Martians? Up and coming actor/director/producer Orson Welles took advantage of the hype on October 30, 1938, when he broadcast H.G. 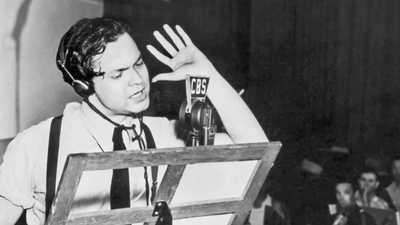 Wells' The War of the Worlds on his weekly radio drama program. In the early 20th century, interest in Mars, Martians, and ways to contact them was at an all-time high. 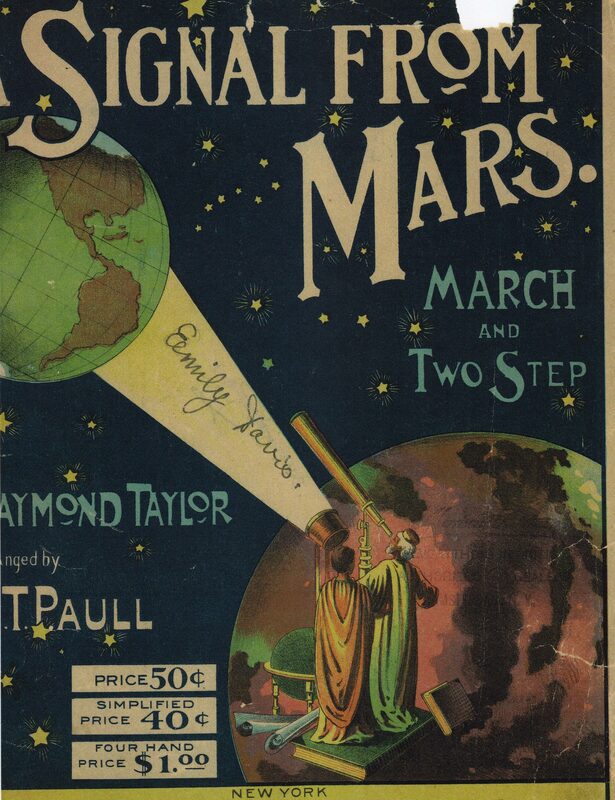 The cover art for Raymond Taylor's 1901 piano piece "A Signal From Mars" depicts Martians shining a beam of light to Earth, presumably to initiate contact. 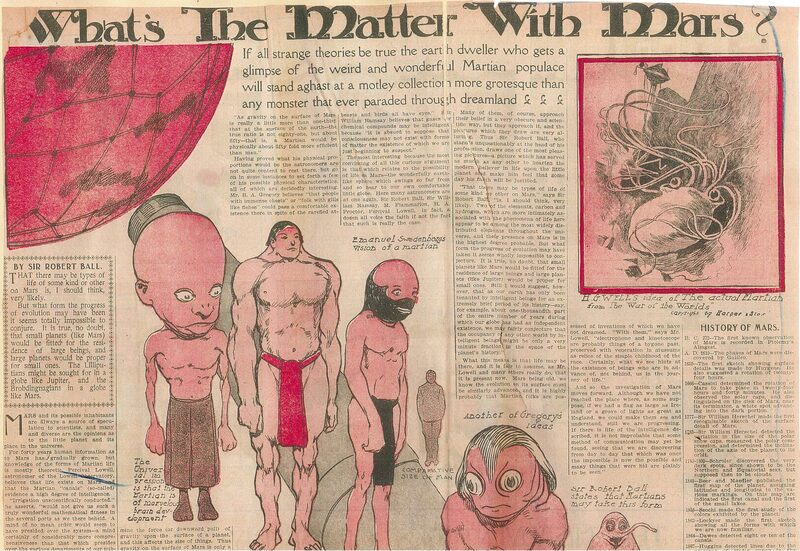 This 1904 paper, "What's the Matter with Mars," depicts different imaginative renderings of Martians, including an H.G. Wells drawing from "War of the Worlds," which had been published in 1898 (top right). A 1906 edition of H.G. 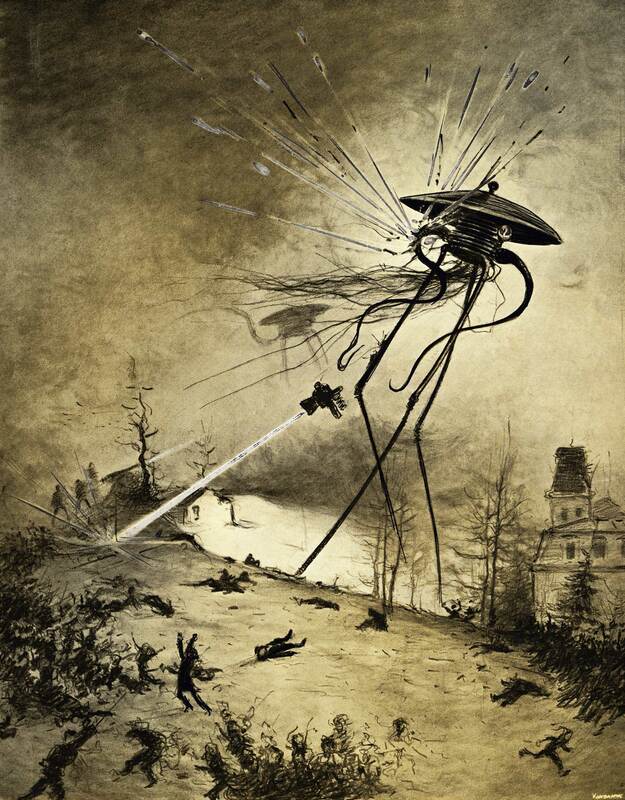 Wells' "The War of the Worlds" included this illustration of a Martian attack. Born in 1915, Orson Welles had lost both his parents by the age of 15. At 19, he got his first job in radio. "The Shadow knows!" 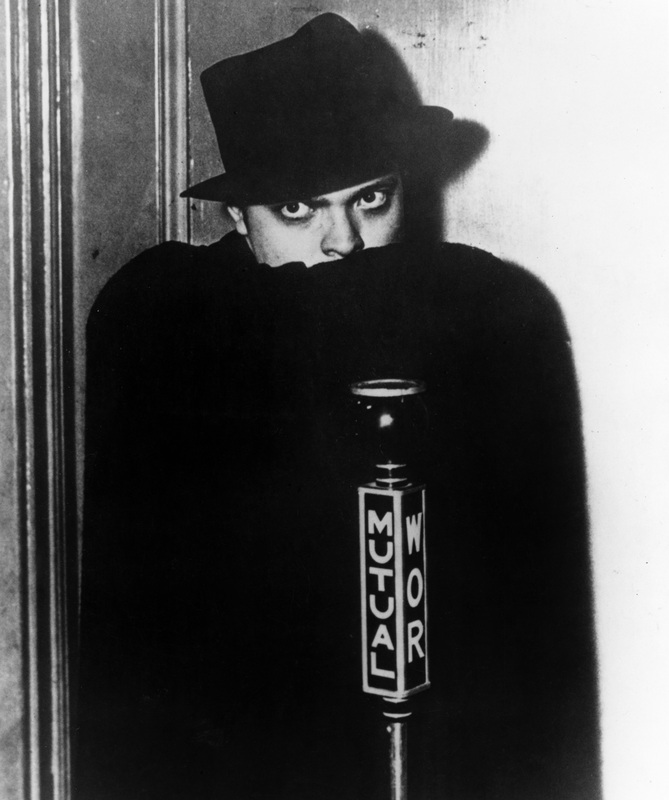 Orson Welles voiced crime-fighting vigilante Lamont Cranston on the radio show "The Shadow" in 1937-38. 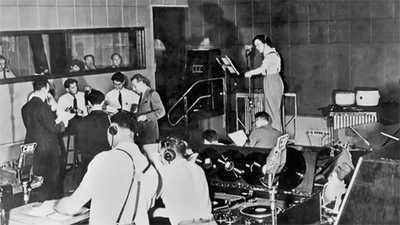 At the CBS radio studio in 1938, Orson Welles (seated, left) rehearses with his team. 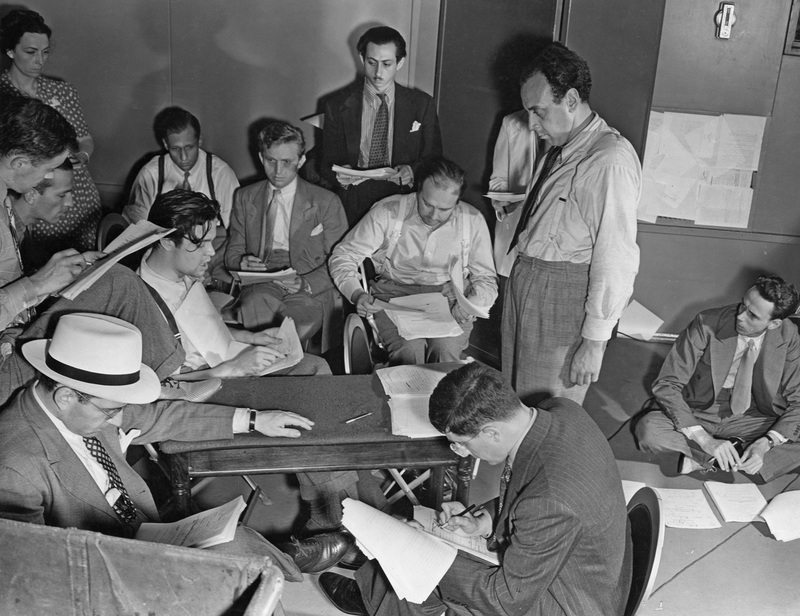 Keen eyes will spot John Houseman, co-founder of The Mercury Theater, (seated, center) and CBS Station Manager Davidson Taylor (seated on the floor, right). 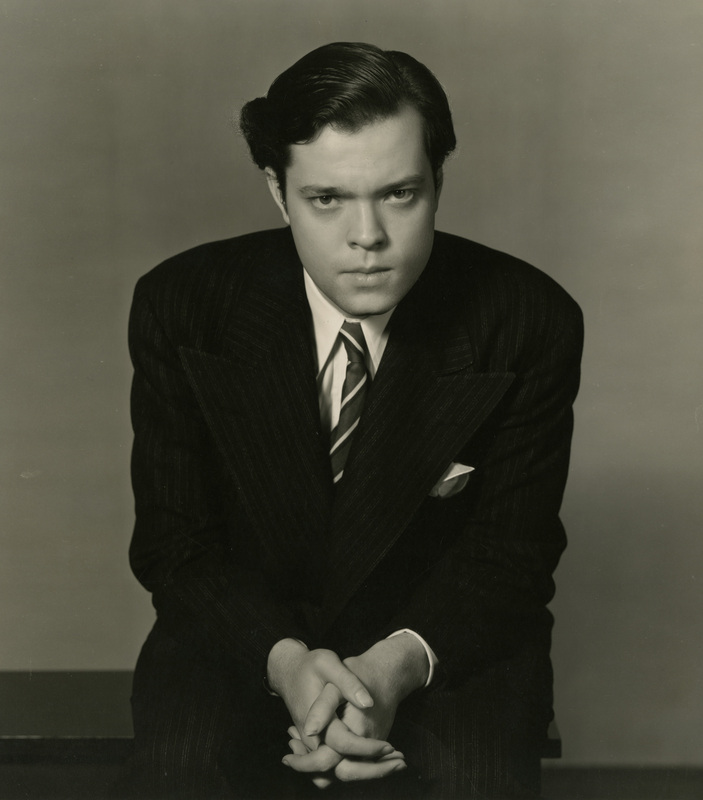 With ten actors and a 27-piece orchestra, Orson Welles broadcast H.G. 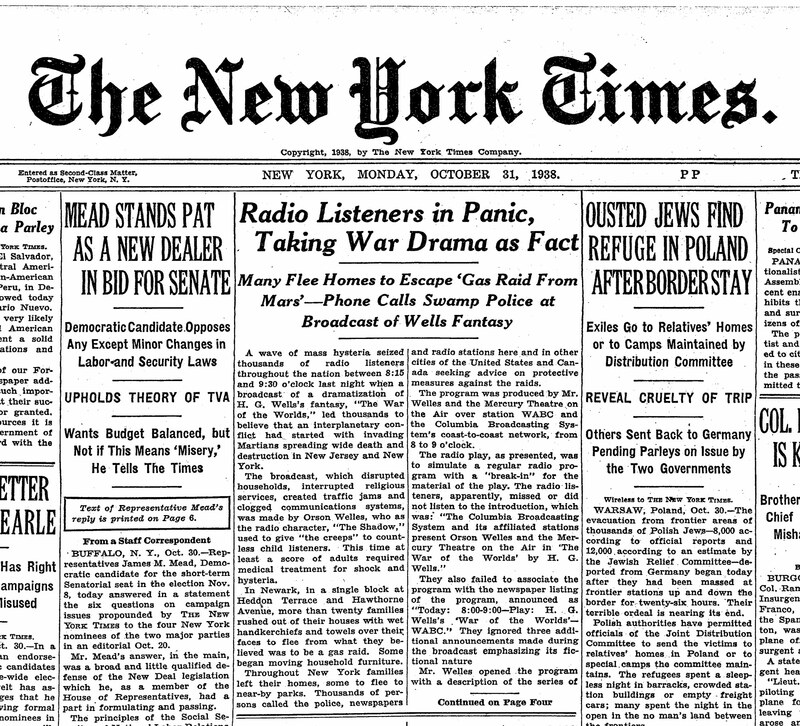 Wells' "The War of the Worlds" at CBS Radio's Studio One on Sunday, Oct. 30, 1938 at 8pm. In the two weeks following "War of the Worlds" nearly 12,500 media reports cited that thousands of citizens believed the dramatized Martian invasion was a legitimate news broadcast, but how many people were actually fooled is disputed. 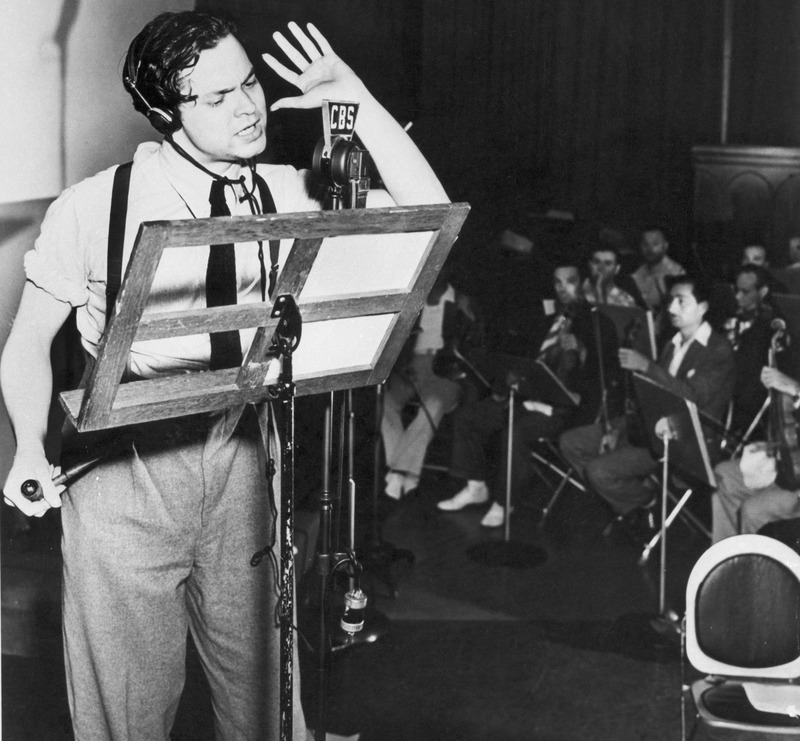 Overnight, "War of the Worlds" made Orson Welles a celebrity. 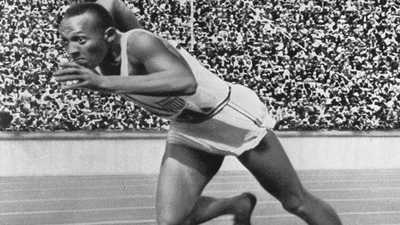 He would go on to become one of America's most esteemed movie directors. 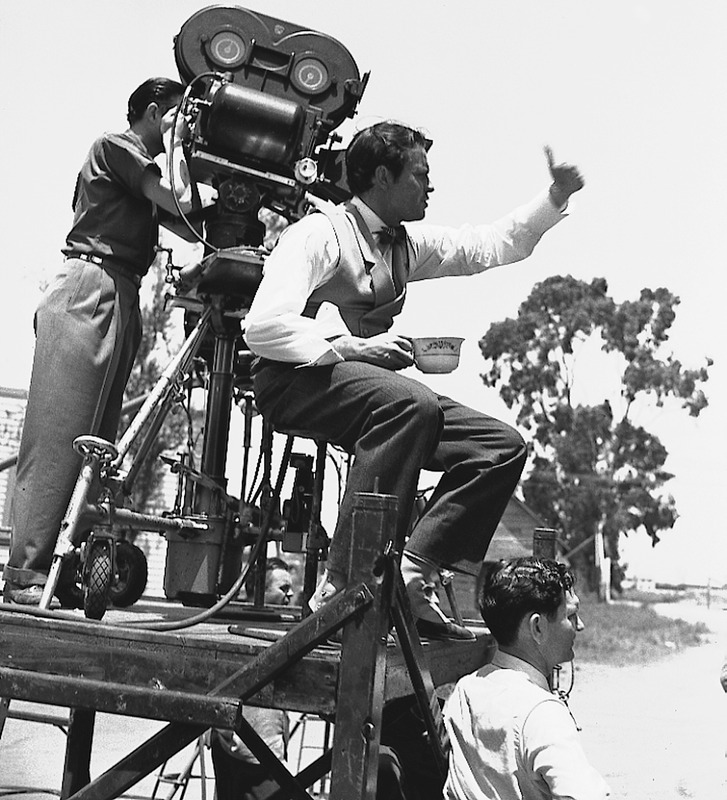 Here, he directs a scene from “Citizen Kane” in July 1940. By the 1930s, the radio was becoming a staple in American homes. Now people didn't have to wait for the evening paper — breaking news came right into their living rooms. Many Americans could not fathom that some people heard War of the Worlds and actually believed that Martians had landed in New Jersey.